Comfy cotton sock with short shaft. 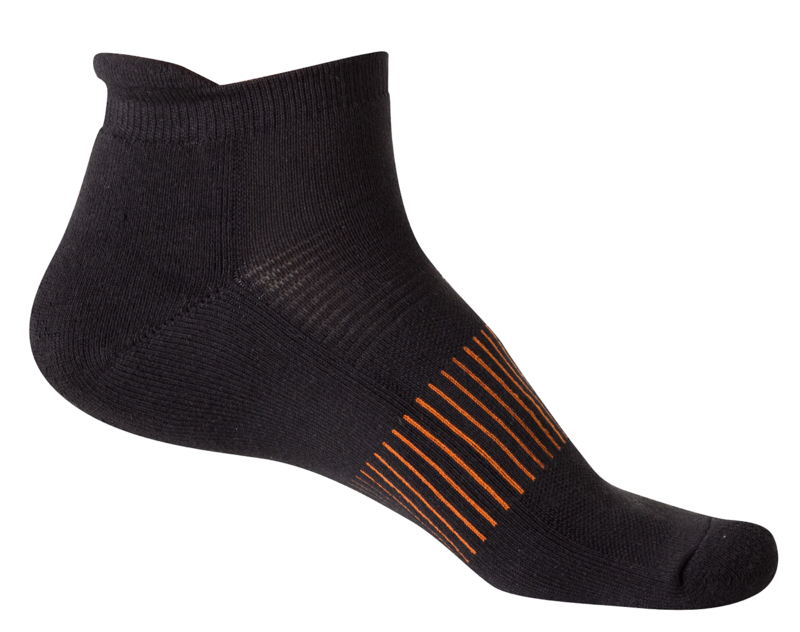 Pull tab at the rear and towelling sole make for a comfortable, soft sock. Pique stitching on the upper side of the foot allows the foot to breathe and gives optimal comfort. Elasticated ankle and arch keeps the sock in position all day. Material: 85% cotton, 12% polymide, 3% lycra.